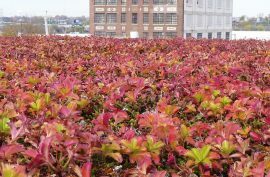 XF Grow - the starting point of lightweight, flexible, highperforming pre-vegetated mats for green roofs. 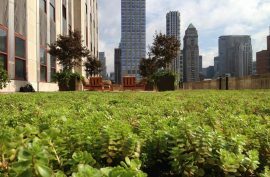 High performing and quick to establish, systems using pre-vegetated methods are much more popular than traditional ‘plant-in-place’ systems. 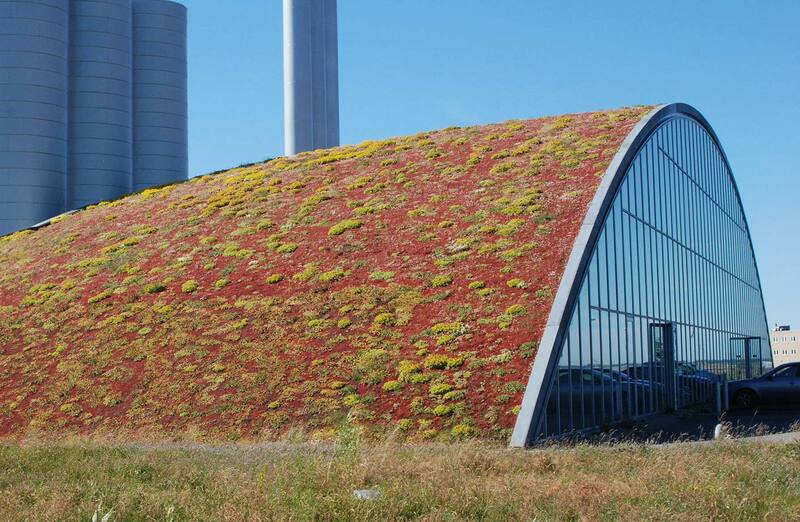 According to the GRHC's 2015 survey, 85% of North American green roofs use them. XF Grow's vegetation carriers have a 3D entangled polymer filament coil network bonded to a filter or fleece fabric. The entangled coils create excellent root anchorage and prevent soil erosion. 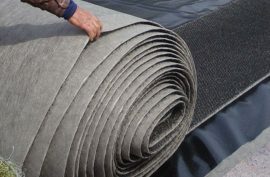 The fabric's high tensile strength ensures integrity of the pre-vegetated mats while installed on sloped roofs.  XF Grow's vegetation carriers are synthetic and therefore strong and dimensionally stable. 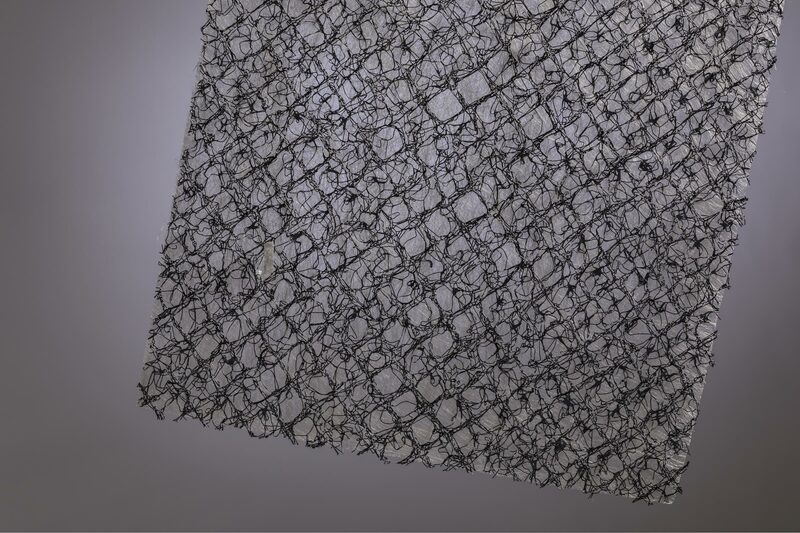 Unlike coconut coir mats, they don’t decompose or fall apart during cultivation or installation. 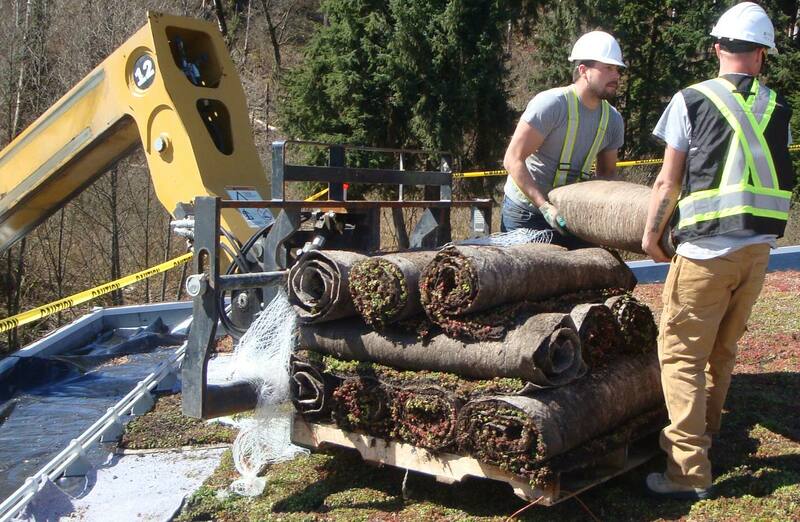 The resulting pre-vegetated mats are easy to harvest in the field, transport in vehicles and install on the job site. 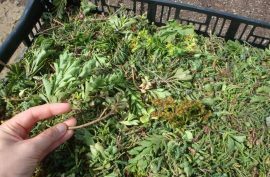 You don’t need fertile land or specialized equipment to cultivate XF Grow's vegetation carriers. 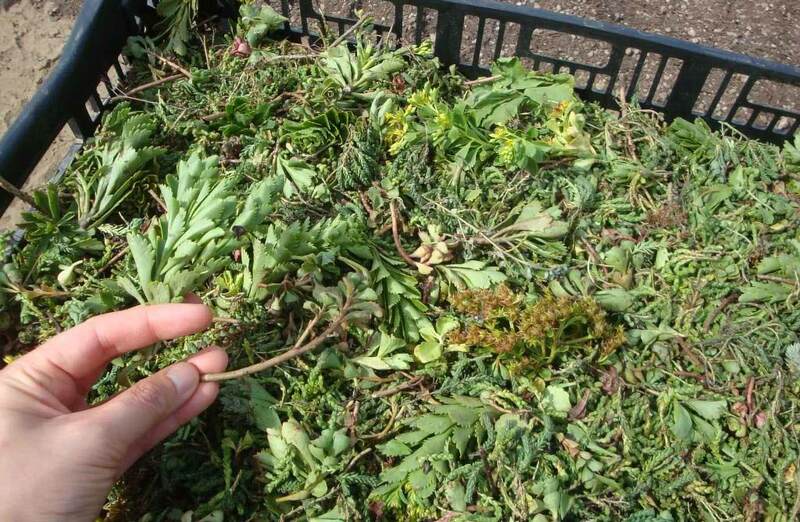 You can use seeds or cuttings from mature sedum mats to start new ones, and require only 1-2cm (0.4-0.8in) of growing medium compared to 10-20cm (4-8in) for trays. Harvesting is quick and simple, too. Lightweight and flexible for easy handling during cultivation, harvest, delivery and installation. Reinforces vegetative growth and stabilises soil. 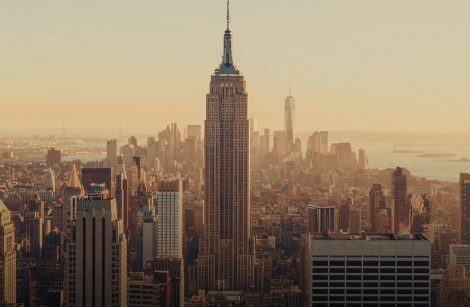 Short growth cycle means quicker turn around and higher annual profitability. Options include core thickness and bonded water retention fleece to suit different applications. 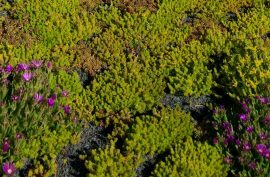 Durable synthetic pre-vegetated mats enable easy removal/replacement for roof membrane inspection.